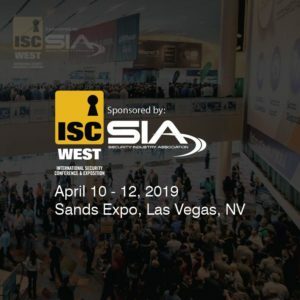 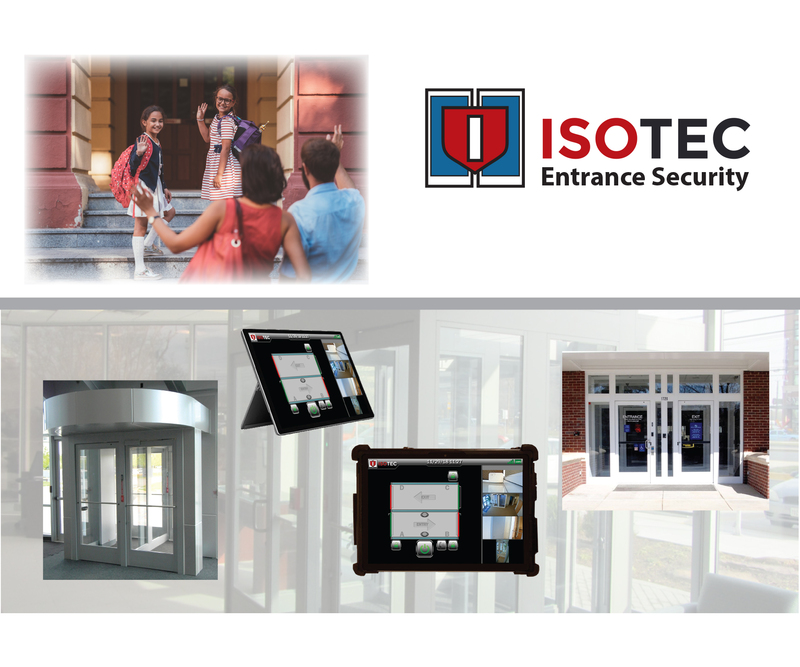 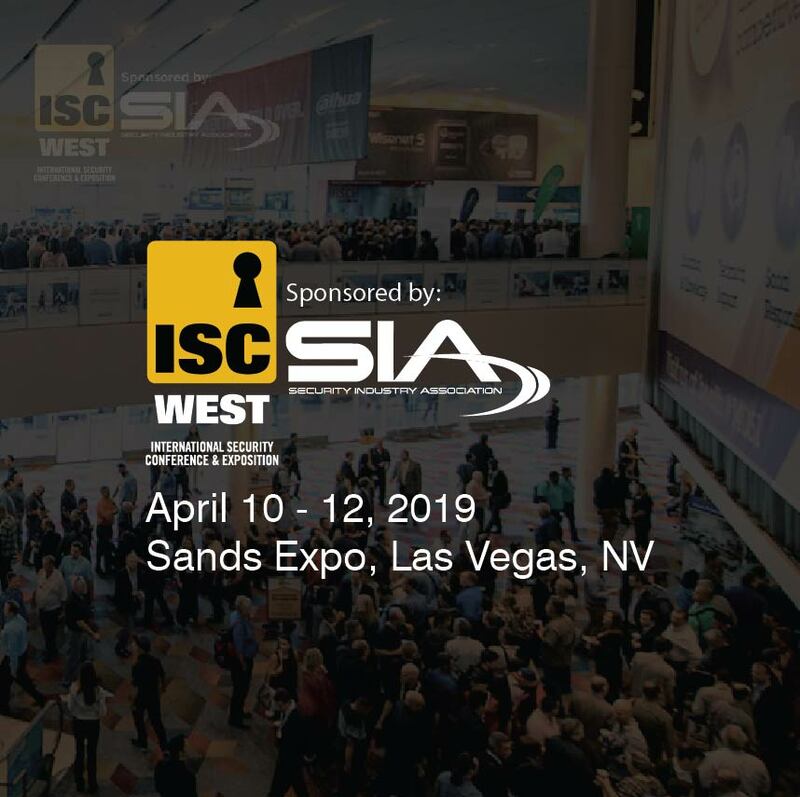 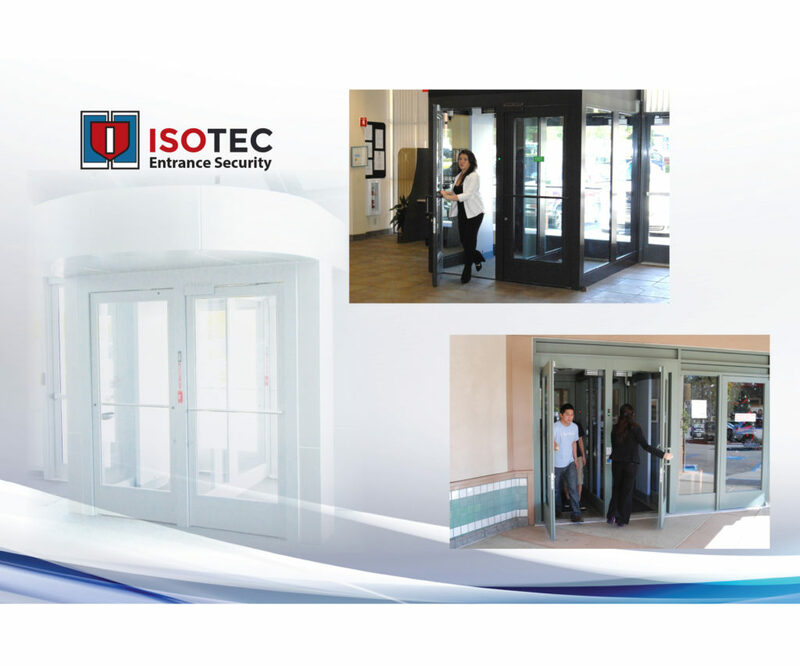 Come visit our Booth #18136 at ISC West in Las Vegas this year! 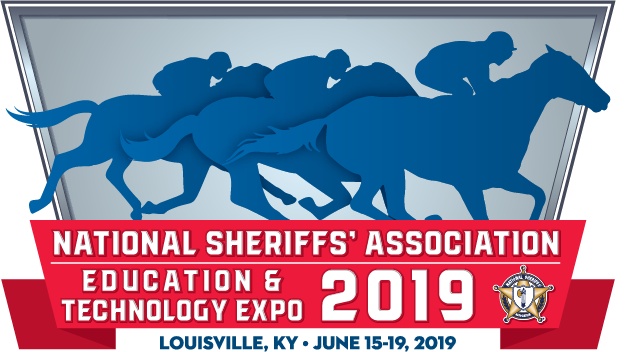 We will also be exhibiting at the National Sheriffs’ Association Convention in Louisville KY! 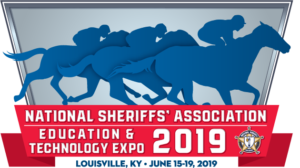 Stop by our booth #653 if you are attending the show.